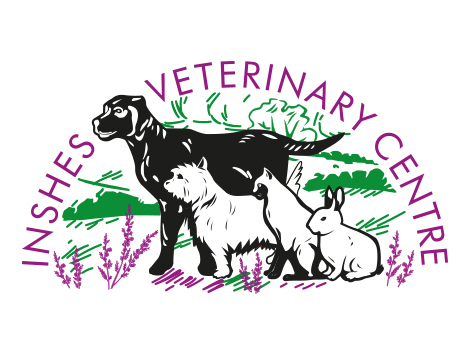 We are a 5 vet, pet only practice situated in the beautiful Highland capital of Inverness. The practice has a varied caseload with plenty of opportunities to work up your own cases. Initiative and self-motivation are valued and any certificate ambitions will be welcomed. As a Small Animal General Practice (Tier 2) under PSS we have a full range of in-house lab equipment, digital x-ray including dental X-ray in our dental suite, endoscope, ultrasound, ECG and busy Hydrotherapy suite. This full time job entails a 4 day week with equally shared OOH (1 night a week and 1 in 5 weekends) backed up by a friendly team of RVNs and front of house staff. A bonus scheme is in place for OOH call outs. Experience is preferred as we are a busy practice but all candidates considered – especially good cake makers! Salary commensurate with experience, generous CPD allowance and further funding if required with support to take advantage of further career opportunities.